Your iPhone’s battery is fine. (Probably.) That doesn’t mean you’re getting the most out of it, though. If you feel like it’s taking too long to keep your device up to speed, we’ve compiled a few things to know that will help you spend less time around an outlet. If you're really concerned with speed, use a wall charger or external battery pack instead of your laptop's USB port. It might be less convenient, but it will allow to your transfer more amps of power at once. That means it will be faster. You might've heard that the only safe charger for your phone is the one that came with it. Nope! 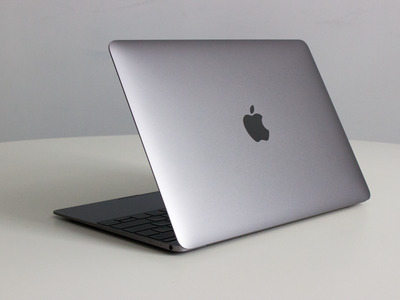 While some third-party alternatives can be sketchy, others from more reputable brands are totally fine, oftentimes better than the weak one Apple throws in the box. 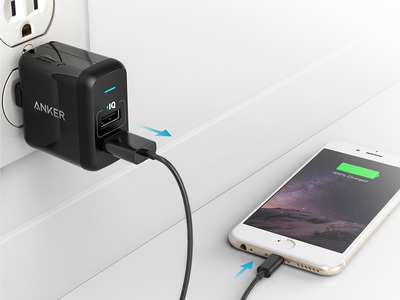 Anker in particular is one name many reviewers, myself included, have found trustworthy. Again, it's all about how much current these things are supplying. Apple's puts out about 1 amp, even though the iPhone is capable of drawing up to 2.1 amps. Something like this $11 option will put out a more suitable amount of juice. And if you own an iPad, the stronger charger that comes with that can work just as well. In other words, keep it cool. 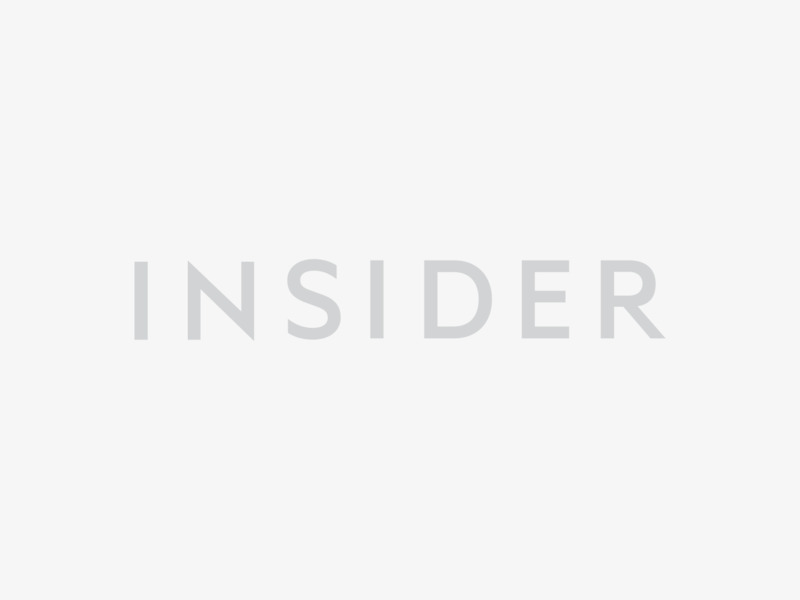 The lithium-ion battery in your phone is a physical, delicate thing, and as a result, it doesn't play nice with extreme heat -- the kind that some tight-fitting cases can trap over your phone while it's charging. Apple itself says that keeping the battery in a room temperature climate will get you the steadiest results in the long run. 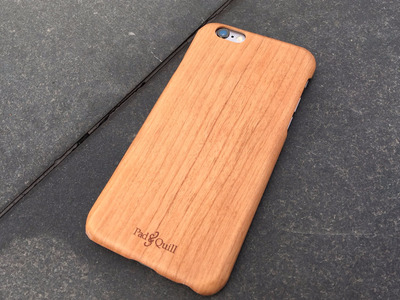 Take some of the weight off your phone's shoulders. 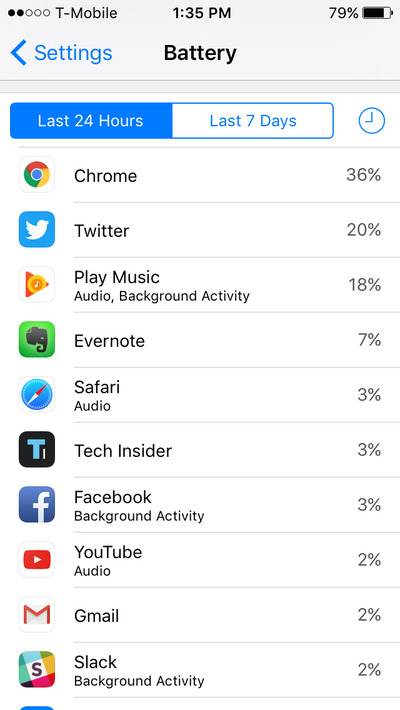 Go to the Battery menu in Settings, and you can see which apps are the biggest hogs. While maybe not a charging tip, being mindful of everything your phone is doing is something that will help better preserve your battery in the long run. You can shut the screen off, for one. (Or at least turn down the brightness.) You can dig into the notifications menu and turn off push alerts for lower priority apps. You can download those videos and songs you want for your commute instead of streaming them. You can disable location services or mobile data when you're not using them. And so on. You don't have to go crazy with this stuff -- lots of programs are designed to be efficient with WiFi, Bluetooth, or GPS, and you don't want to cripple your phone's utility. You just shouldn't go all out all the time. Turn on Aeroplane Mode, if you're really in a bind. The Aeroplane Mode setting enabled. If all of that isn't enough, you can get a little bit more from your charge by enabling Aeroplane Mode. Ostensibly designed for, you guessed it, aeroplanes, this shuts off the radios for things like cellular data, WiFi, and Bluetooth. Charging with that stuff disabled will save you a few minutes than it'd take otherwise, depending on how long you're plugged in. The trade-off is that you're disconnecting yourself from the outside world. There'll be no calls, no texts, no notifications. That kind of defeats the purpose of a smartphone in the first place. Still, if you absolutely need to get as much life as you can, it's something. 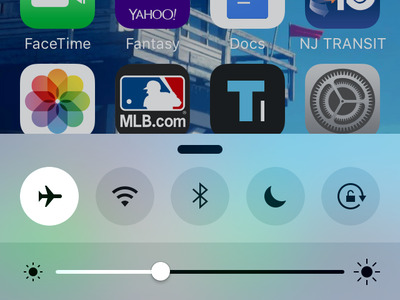 Apple implemented a less stringent version of this idea called Low Power Mode into iOS 9, and that works similarly, just to a lesser extent. It can help in a pinch, but it makes your smart device dumber. Don't worry about wireless charging. 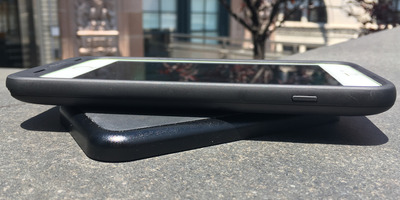 Recently we took a look at the Mophie Juice Pack Wireless, a new set of battery cases that bring honest-to-goodness wireless charging to the iPhone. They work as advertised, and are probably as 'fun' as charging a smartphone could be. It's something I'd like to see Apple add in future iPhones, the way many Android manufacturers already have. It's also slower. With those cases, I found it to take an hour longer to get to the same point using traditional methods. If you're not in a hurry, it's a nice thing to have, but then again you're probably not reading this article in the first place. Hope really hard that Apple has a faster charging solution with the next iPhone. 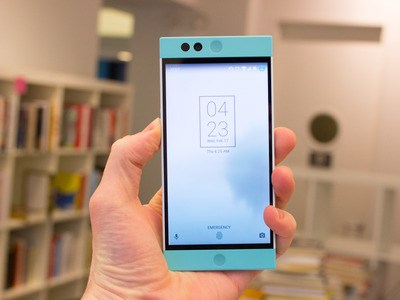 The Nextbit Robin supports Quick Charge technology. Qualcomm's Quick Charge standard. That way, you wouldn't have to resort to being crafty like this.